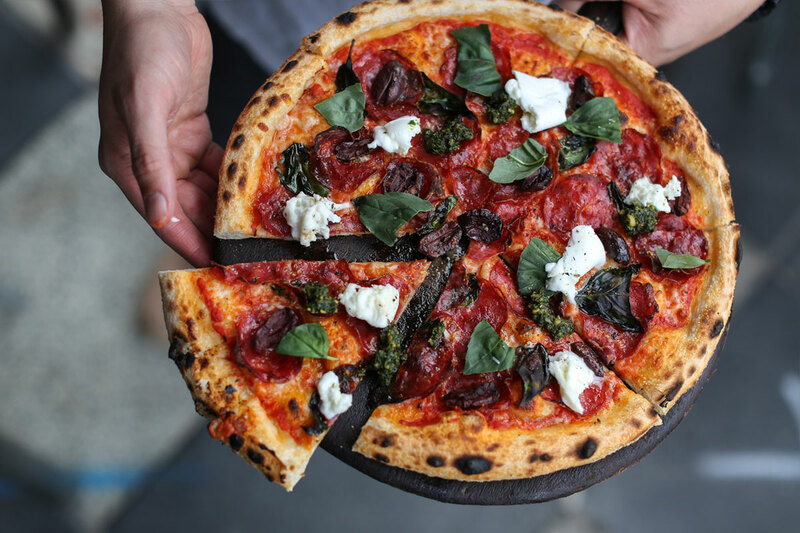 Our aim, when we launched Rococo back in 2005, and to this day, has always been to provide Melburnians with simple, honest, delicious Italian food. Our focus is classic taste, fresh produce, and the sociable shared approach to dining for which Italy is known and loved. We like to think that what we do is “simple Italian food done well”. Rococo’s menu is at once classic and contemporary. Our house-made pasta is fresh and perfectly doughy (and our gnocchi is renowned all over town). 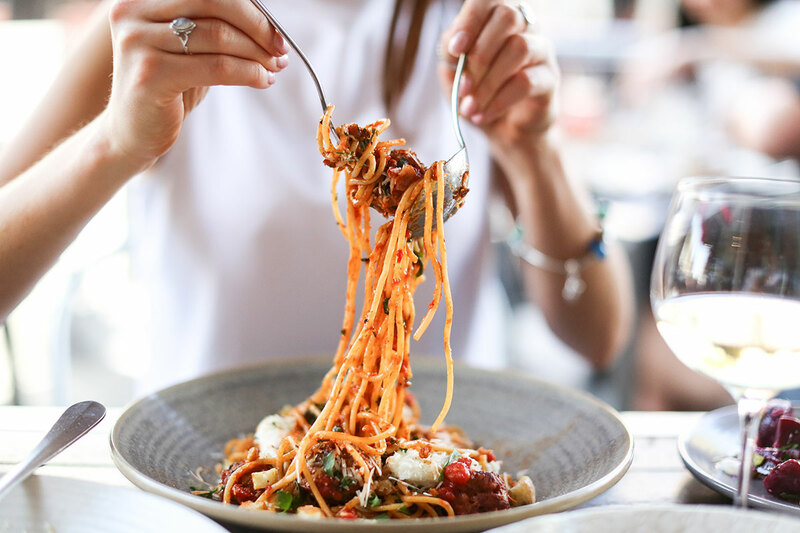 Our steak is aged for six weeks, our prosciutto for four months, and our vast but curated antipasti selection features the finest produce and most authentic tastes to be shared, and enjoyed together. 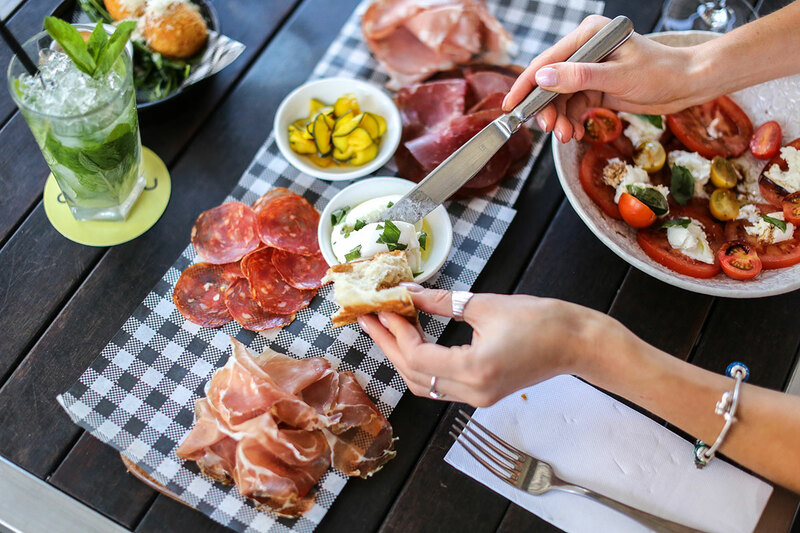 Keeping true to the food’s roots, our ingredients are hand selected and sourced across the entire Italian countryside – from the prosciutto of Parma in the north, to the Calabrese salami of Calabria in the south. We want you to enjoy the simplicity of Italian food crafted exceptionally well in the modern yet casual and vibrant yet intimate setting at Rococo.